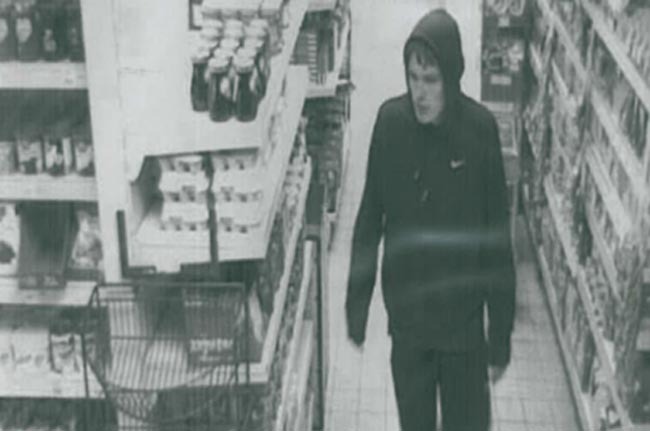 Aycliffe police would like to speak to the male pictured above in connection with a theft. 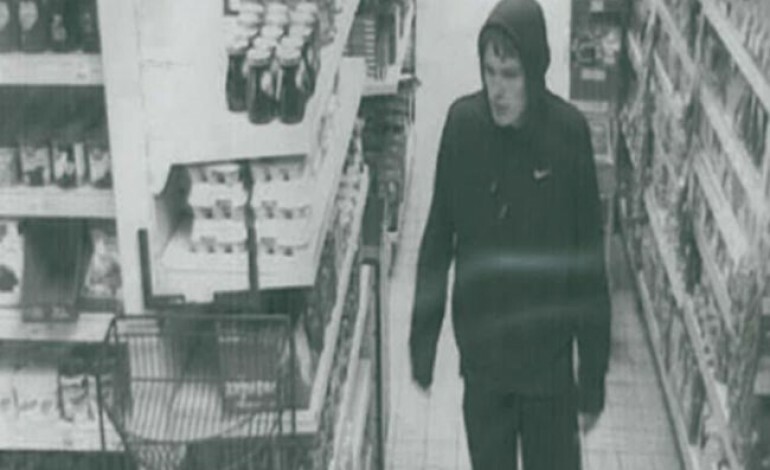 It’s alleged he left the McColls store at the Parsons Centre on Easter Monday without paying. Anyone with any information is asked to call the police on 101 or message the Neighbourhood Police Team on their Facebook page.